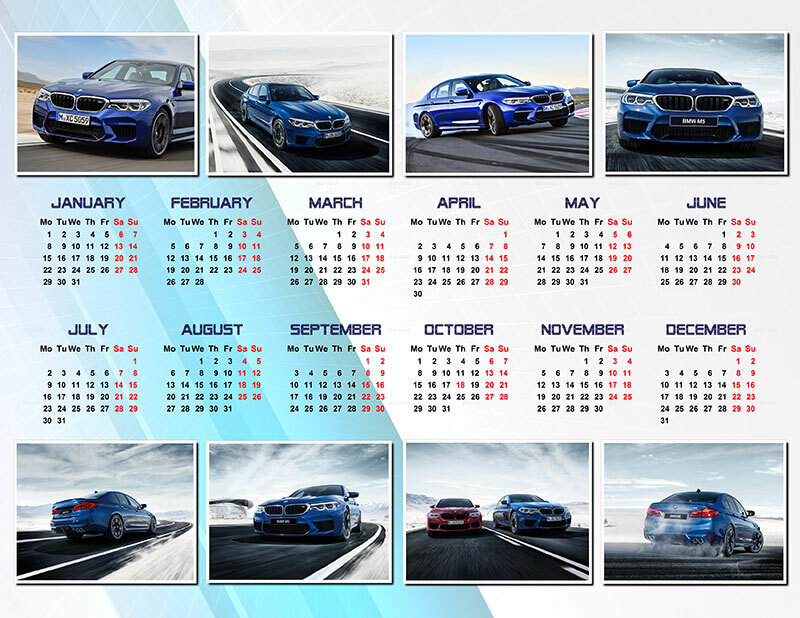 More than 150 Templates for Your Dream Calendar! If you decide to make a calendar with memorable photos or create a planner, then you need a convenient tool. Try Photo Calendar Creator software! Download the program, launch it and discover its creative opportunities. 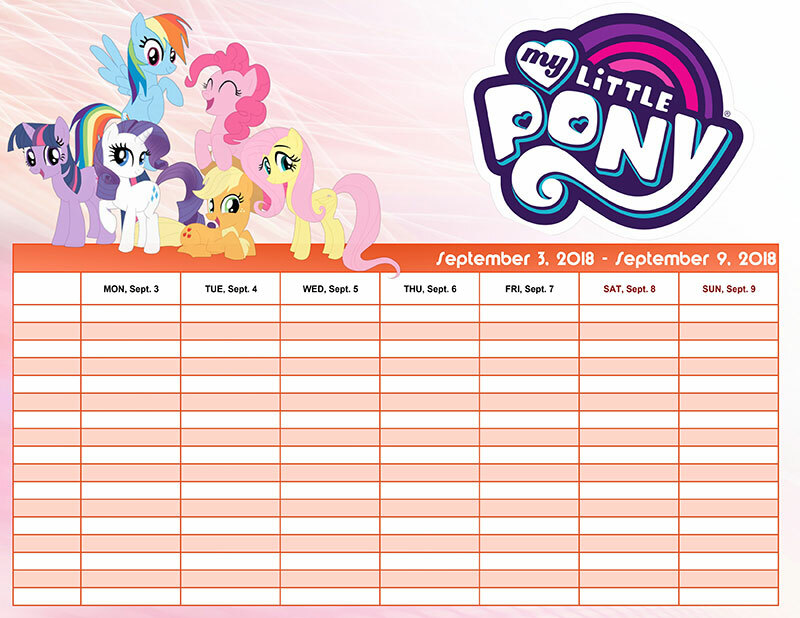 You will also need interesting ideas to make your calendar unique. In this guide, we will share some thoughts on how to create an outstanding and stylish calendar. Did you have a fabulous vacation last year? Or a happy event that still brings you joy and good memories? Would you like to look at the pictures of the special moments from the past all year long? Now you have the opportunity to make a calendar with all your memories, whether it's your vacation, the birth of a child, a wedding, or another special moment. Do you have many great pictures on your Instagram page or just in your smartphone? All these shots are great for making photo calendar. You will never forget to congratulate your family or co-workers on time. 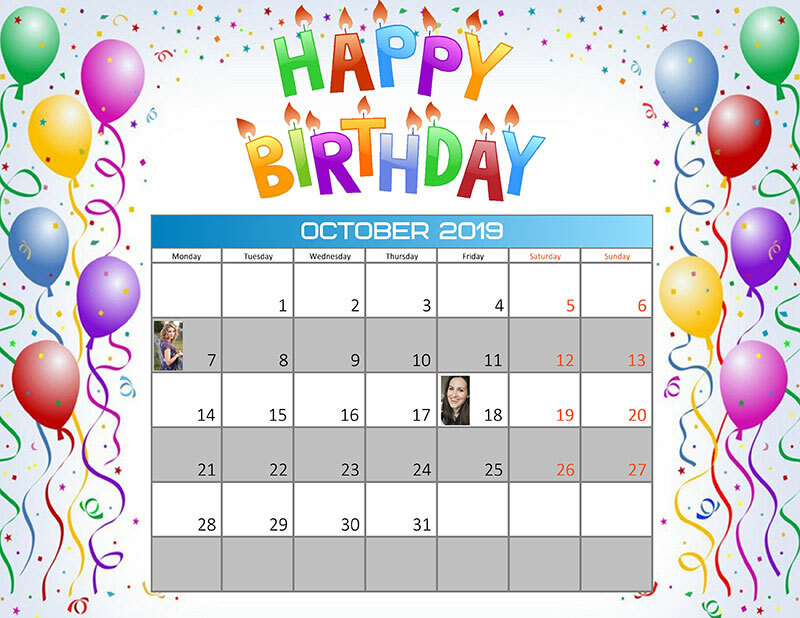 Use the photo calendar software to make a photo calendar with personalized events. Official holidays will be automatically transferred from the database. Then you can type in personal dates or events yourself. Add an individual design and you'll have the perfect personal assistant at your desk. Psychologists believe that visualization of our desires is an excellent way to achieve the goal. Create a calendar, and use images which symbolize your plans and dreams. Find photos of the house, car, resort or anything you dream about in the web, and use them in your calendar. Hang it in your room and see your dreams come true! 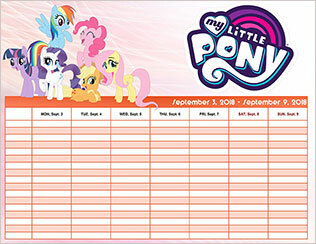 Do you want to teach your little one how to plan things and be organized? You can easily do it and make it fun. 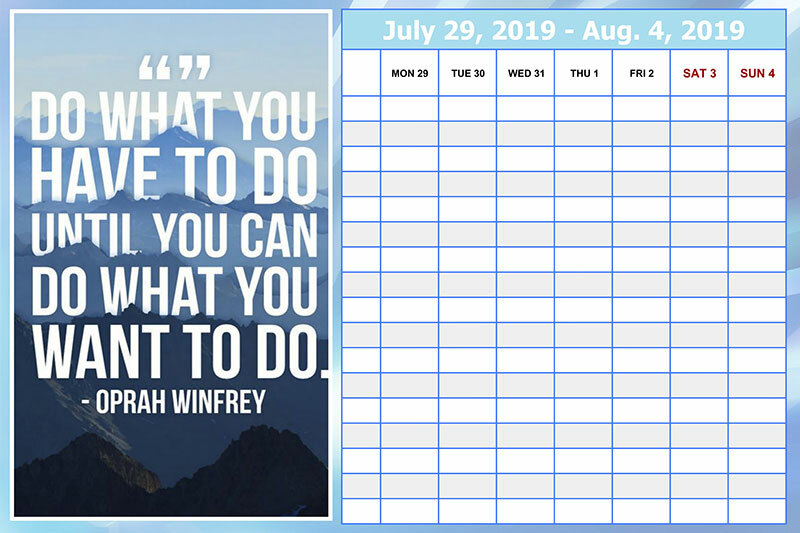 Use the right tools – make a calendar or a colorful scheduler. The photo calendar won't take much time and you can make it with your kids. Choose a theme, pictures, and get creative. Tip: Think of something different for every month, since your child's interests are constantly changing. New themes will always keep your child entertained. Teach your kids how to mark important events and plan their time. A planner is one of the most convenient calendar formats. It looks very simple because its main purpose is to mark important events. 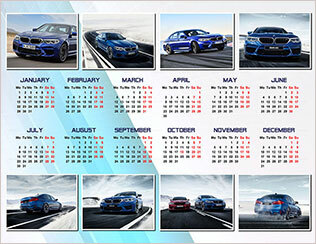 With the photo calendar software, you can print a calendar grid. 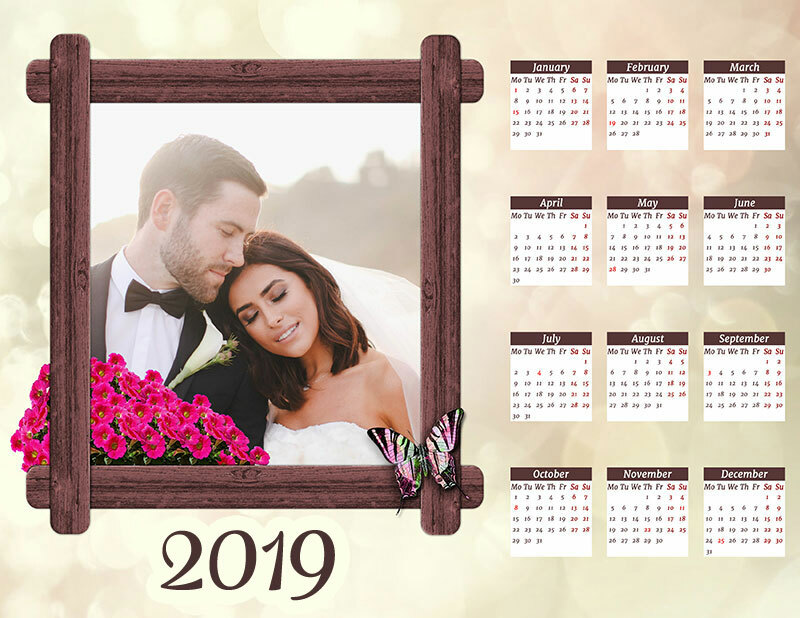 You will spend only 3-5 minutes more on making a photo calendar. If you find the planner grid too boring, you can always make it more fun by adding small images or collages. 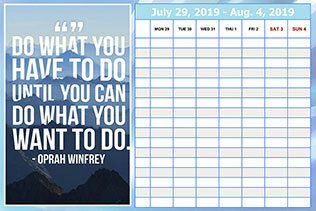 Download the photo calendar software and create any calendar! These five ideas for making photo calendars are just the beginning. You can create something special and unique with little effort!